Order your BDC gin now! 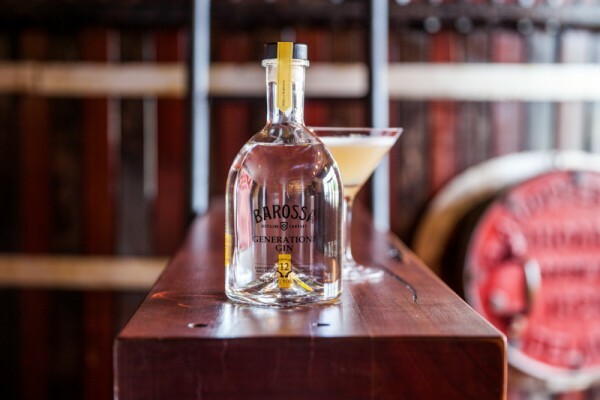 If you would like to secure yourself a bottle of Barossa Distilling Company's Gin or purchase a bottle as a Christmas gift for a lucky someone special, you will need to get your on-line order in fast! The last day to order their delicious gin is this Friday 15 December so be sure to get online and order yours now from www.barossadistilling.com. Of course, you can always visit them at Provenance Barossa to pick up a bottle or 2 - why not have a tasting at the same time!